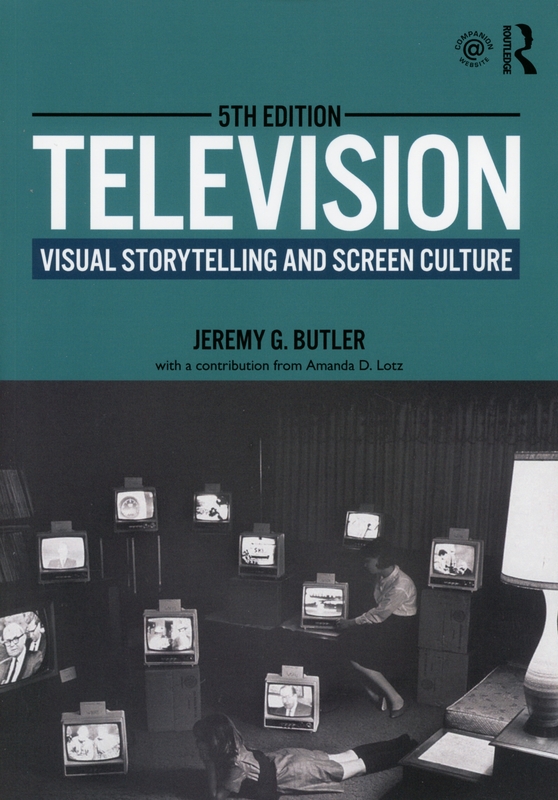 Any data collected from TVCrit.com users (e.g., e-mail addresses for our newsletter) are used exclusively by Jeremy Butler and Routledge, Taylor & Francis Group, an Informa Business, for purposes of enhancing and marketing Television: Visual Storytelling and Screen Culture. They are not sold or lent to any other organizations. Unless explicitly stated otherwise, any material submitted by TVCrit.com users on message boards or via e-mail becomes the property of Jeremy Butler and Routledge and may be used on the Website or put to other promotional purposes. Like most standard Web site servers we use log files to track usage of TVCrit.com. This includes internet protocol (IP) addresses, browser type, internet service provider (ISP), referring/exit pages, platform type, date/time stamp, and number of clicks to analyze trends, administer the site, track user’s movement in the aggregate, and gather broad demographic information for aggregate use. Subscribers to our newsletter are required to “opt-in.” That is, they must specifically request a subscription. We do not subscribe users without such a request. Users who no longer wish to receive our newsletter and promotional communications may always “opt-out” of receiving these communications by contacting us (see below for contact information). Our users are given the opportunity to opt-out of having their information used for purposes not directly related to our site at the point where we ask for information. This Web site contains links to other sites. Please be aware that TVCrit.com is not responsible for the privacy practices of such other sites. We encourage our users to be aware when they leave our site and to read the privacy statements of each and every Web site that collects personally identifiable information. This privacy statement applies solely to information collected by this Web site. This Web site takes every reasonable precaution to protect our users’ information. When users submit sensitive information via the Web site, their information is protected both online and off-line to the extent that is humanly possible. We cannot guarantee, however, that we will never be inflitrated by hackers. If, however, we are going to use users’ personally identifiable information in a manner different from that stated at the time of collection we will notify users via e-mail Users will have a choice as to whether or not we use their information in this different manner. However, if users have opted out of all communication with the site, or deleted/deactivated their account, then they will not be contacted, nor will their personal information be used in this new manner. In addition, if we make any material changes in our privacy practices that do not affect user information already stored in our database, we will post a prominent notice on our Web site notifying users of the change. In some cases where we post a notice we will also e-mail users, who have opted to receive communications from us, notifying them of the changes in our privacy practices.